While on stage, Justin is in a league of his own, off stage and in the fashion world, the star takes inspiration from a host of well-dressed men. 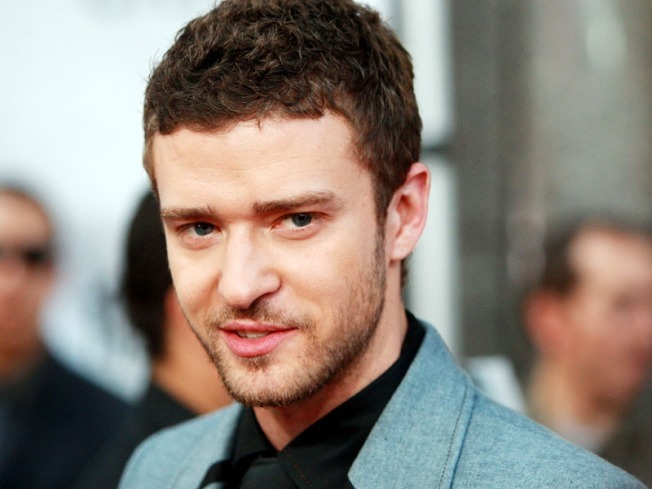 Justin Timberlake may look smooth and suave while performing on stage, but he told Out magazine he isn't super human – he too perspires. "Actually, I'm a sweater," he told the mag after a question about how he dances so hard and stays so dry. "That's the beauty of [a] camera. HD has kind of done a number on that, but I always thought the sign of a good performer was that they were working really hard and didn't look like it." "Early Elvis — not the Elvis of onesies, but with the pomaded hair and big collar, the rockabilly stuff," Justin said about his style influences. "Also, Sinatra. Johnny Cash." But Justin revealed he also takes influences from his own family. "My stepfather was one of my style icons growing up. He was a banker and I used to love to watch the routine he would go through," Justin said. "He would lay out his suit and the power tie he wanted to wear the night before. I used to watch him tie his own ties in the morning before going to school. When you go through the ritual of buttoning a collar, tying a tie, spraying on a scent, and picking out the right socks — you walk out a little more confident." Justin said an important part of pulling off a look is having the kind of confidence to wear an outfit proudly. "I think at the end of the day style comes from swagger more than anything," he said. "I don't think you should walk out of the house saying, 'I am going to try to pull this off.' You have to feel completely comfortable in it before you step out the door."